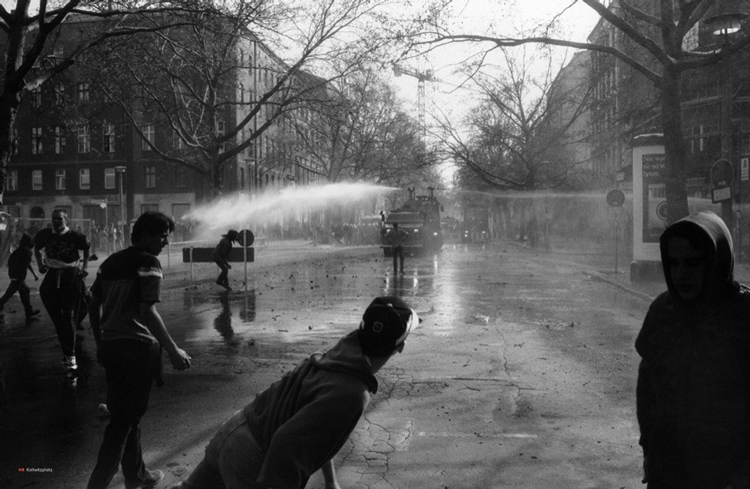 When the wall came down in 1989, an era of both lawlessness and creativity surged in East Germany. 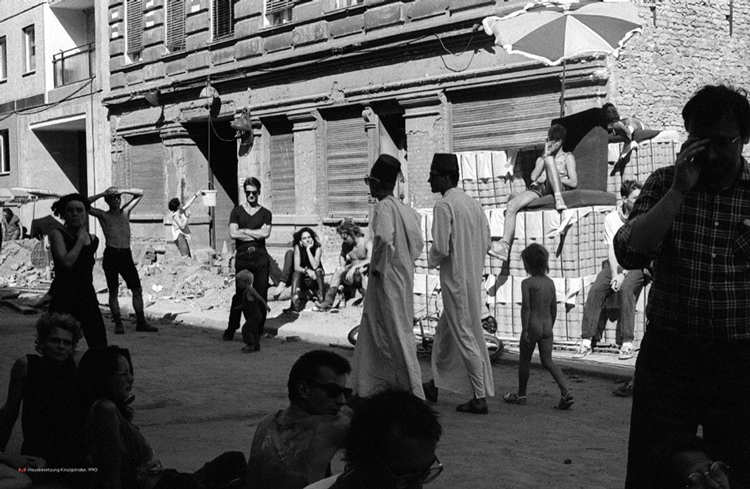 Due to a sudden influx of cheap, cheap real estate — and the artists that rushed in to take advantage of the low rents — the city of Berlin became a cauldron of artistic expression. 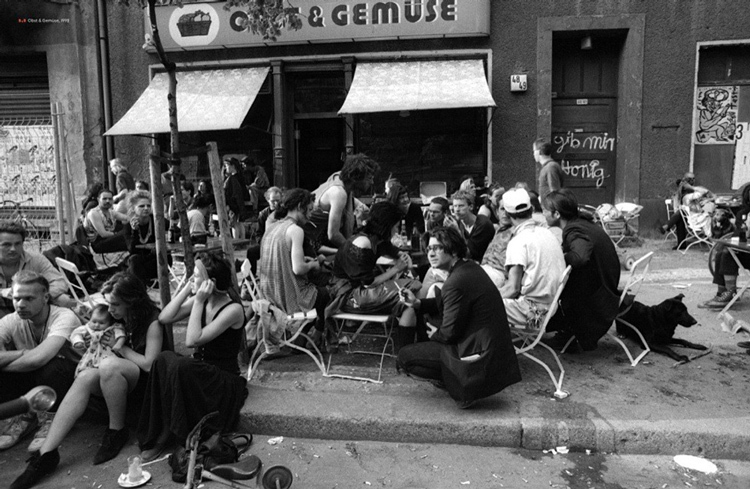 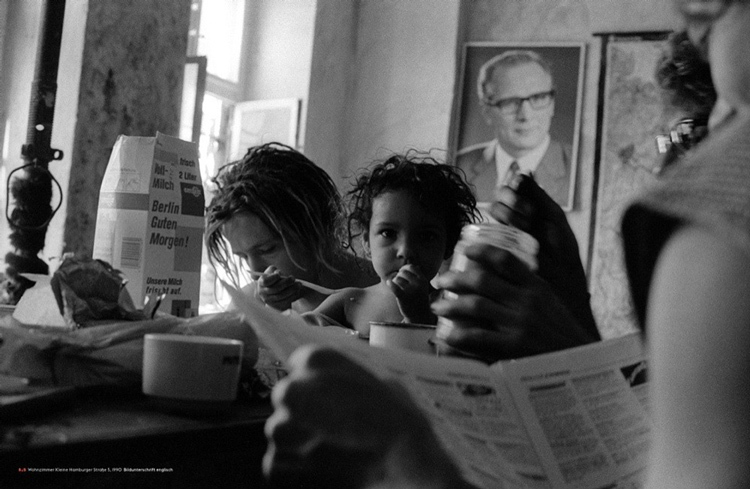 It truly was a magical era; anyone who was lucky enough to visit Berlin in the early 90s witnessed a time of burgeoning art, music, drug experimentation and an over-arching cultural explosion. 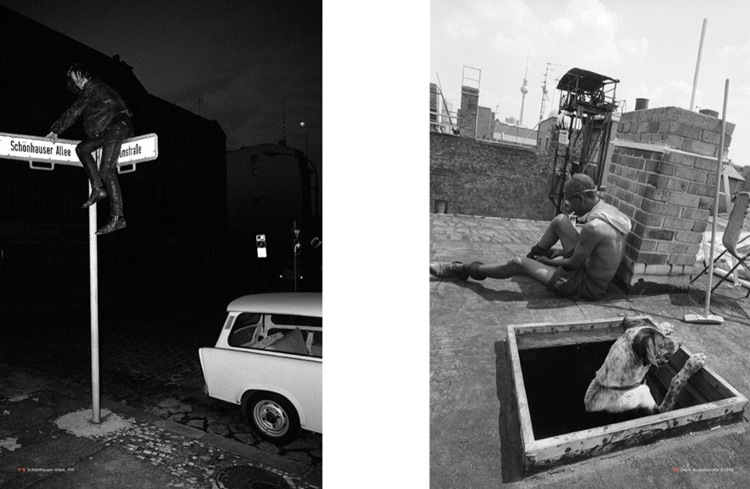 Berlin residents and editors Anke Fesel and Chris Kell have gathered some 240 pages of neon spot-colored duotone in Berlin Wonderland: Wild Years Revisited 1990–1996 — a Gestalten hardcover whose photographs rekindle an era of thriving subcultures, party life, communal squats and art scenes that soared freely in a new time. 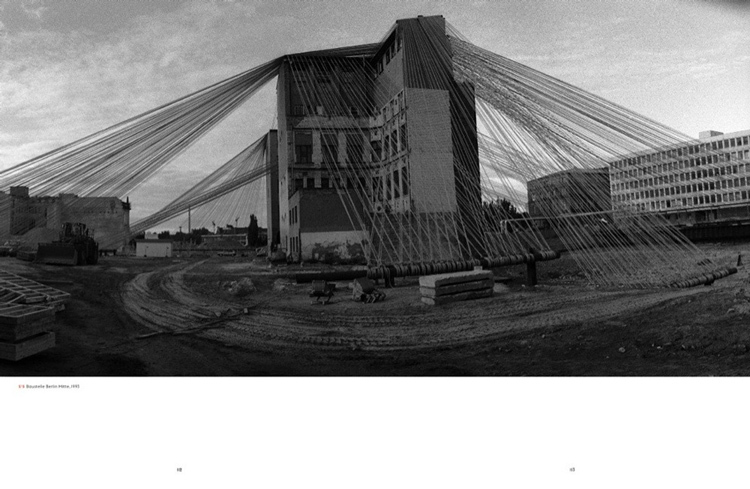 Over 200 photographs serve as a reminder of the anarchists, punks, partiers, artists and techno stalwarts who brought the city back up from the rubble and made it the artist mecca it remains today. 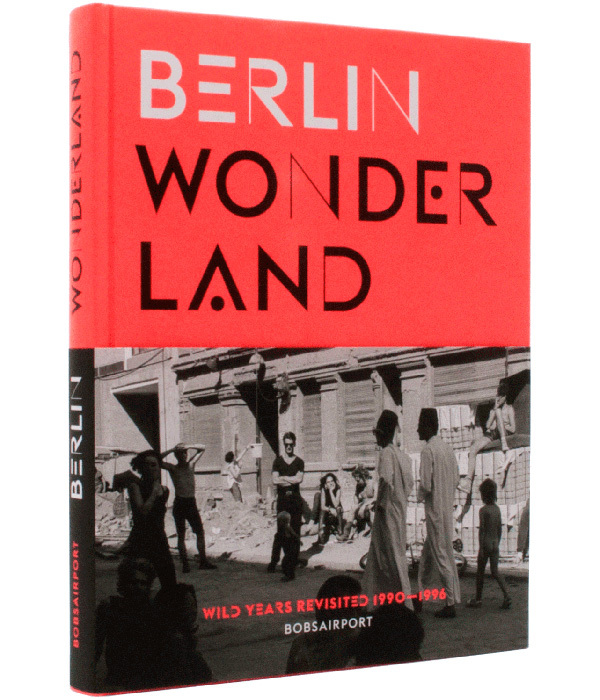 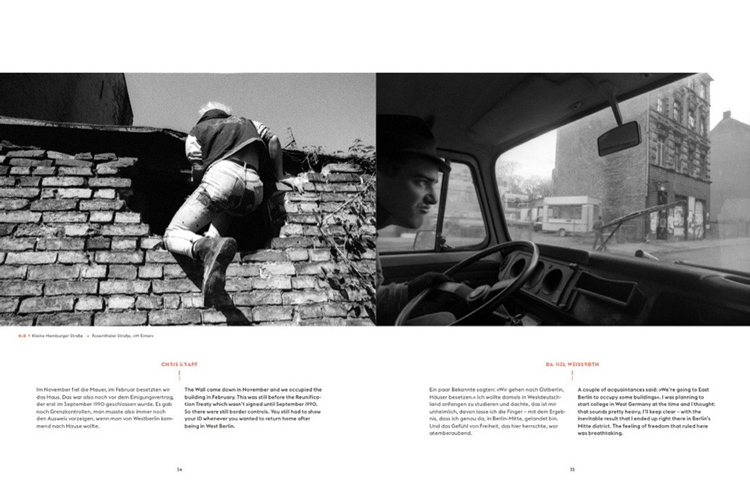 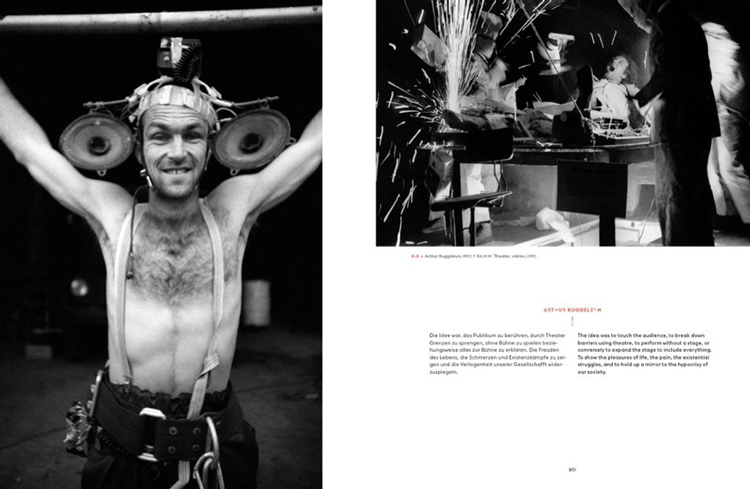 German and English language, put the wild years of Berlin Wonderland on your coffee table for just $45.